Madison moved from Connecticut to pursue her dream of becoming a hair-stylist in NYC. She was trained by industry leaders in the Ted Gibson education program and is a member of the Ted Gibson Artistic Team. As a member she has created avant guard head pieces and hairstyles for the leading trade shows in the country and has worked behind the scenes for several seasons of New York Fashion Week and New York Bridal Week. She has also had the privilege of working on editorial shoots and for Good Morning America as part of the team. She is very passionate about education and has gone on to become a L’Oreal Professional Artist. 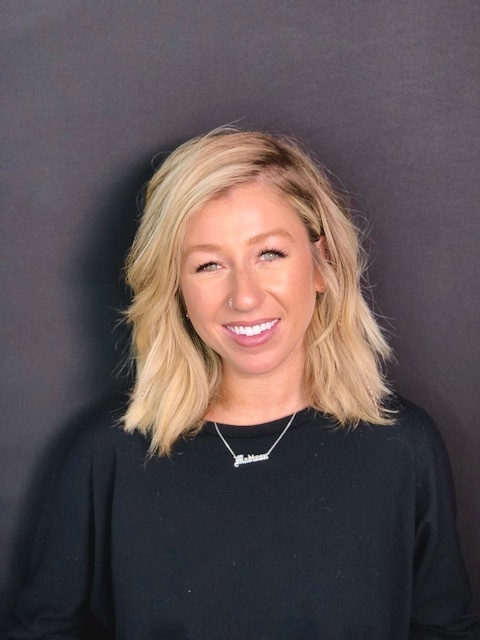 Madison specializes in styling and cutting as well as thorough consultations to create unique styles for each of her guests and teaching them how to achieve the look at home.